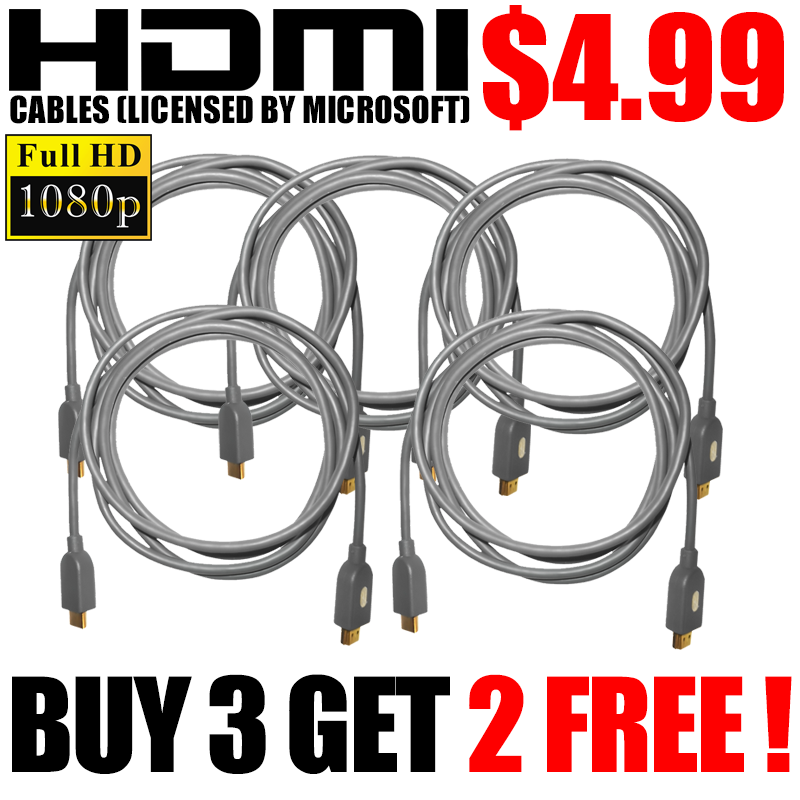 Why pay $20 for a HDMI cable at Best Buy when you can get this genuine HDMI cable for a fraction of that price ! 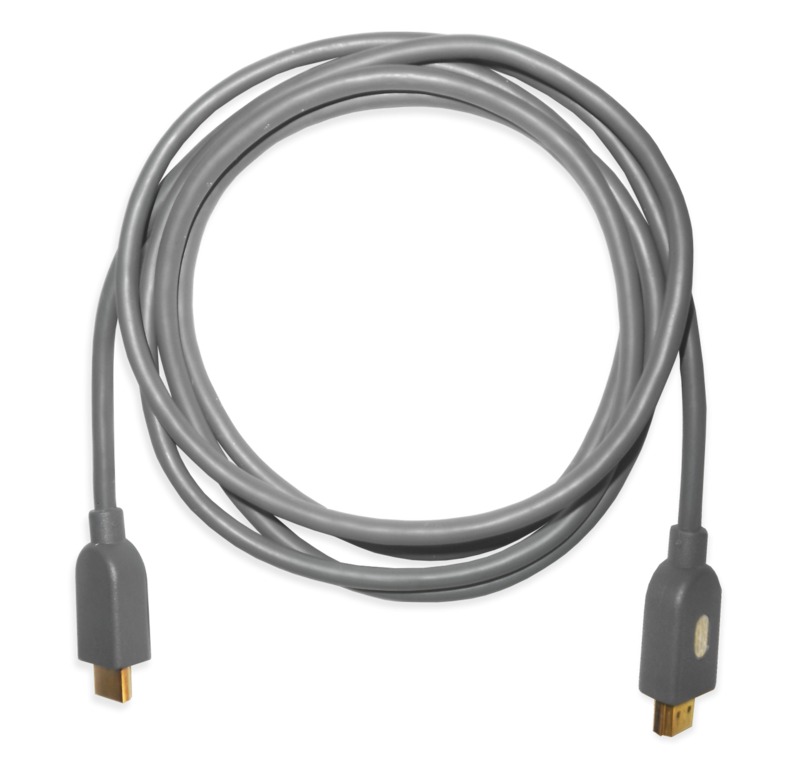 This 2m/6ft HDMI cable, provides outstanding quality over a great distance so you can watch Blu-ray movies and play your favorite video games in stunning crystal clear HDTV. 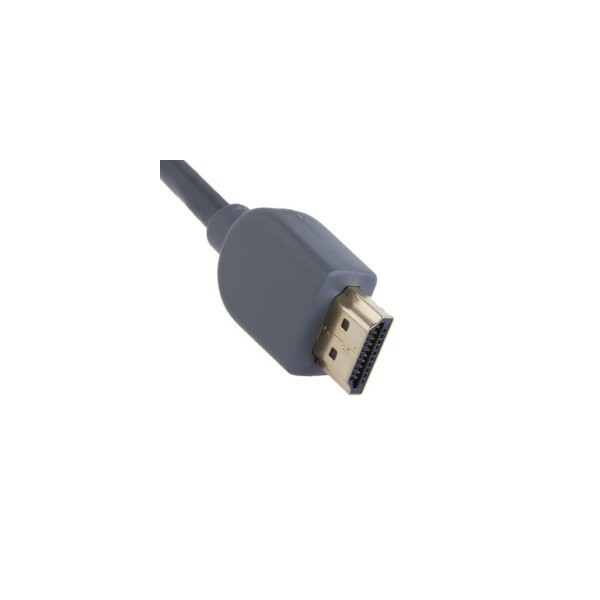 Experience digital high definition of your video and audio all in one cable. Enjoy movies and games at up to 1080p resolution. One wire for both digital audio and video. Experience high-definition movies and games at up to full 1080p resolution. Plenty of room with the 6 foot (2 meter) long shielded cable. A superb cable with excellent audio-visual transfer properties that deliver signal without compromising purity and balance. Digital video doesn't get any better than this! "I recently received my drive hub and couldn't be happier. After watching a 2 min. Youtube video instructing how to hook up a Fanatec CSR set to an..."
"Absolutley brilliant company to work with. Very helpful and always look after me!" "DriveHub customer here. I have Fanatec CSW v2.5 and CSL Elite pedal set with the brake mod load cell kit plugged in to the CSW base. I use only the..."